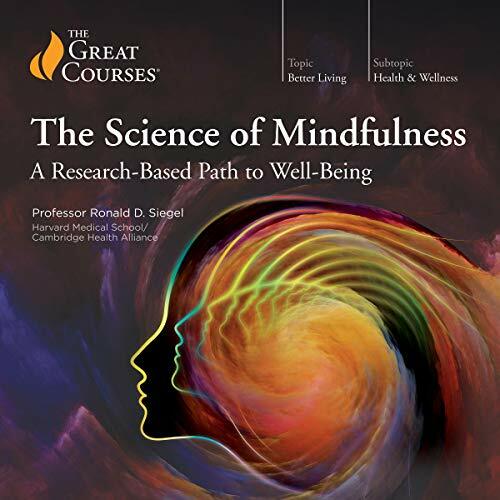 Showing results by author "Ronald Siegel"
What’s keeping you from feeling better? 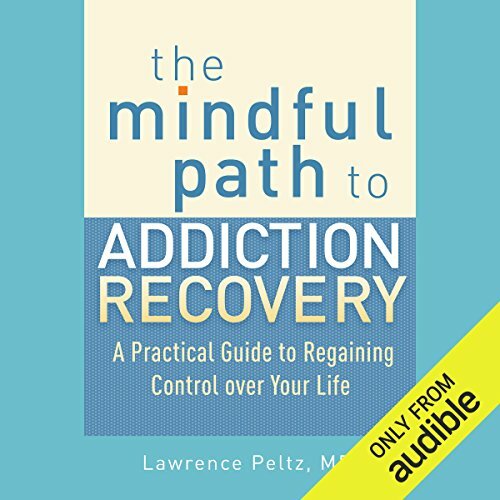 Current research shows that a remarkable amount of pain and illness is actually caused by our attempts to get rid of it. 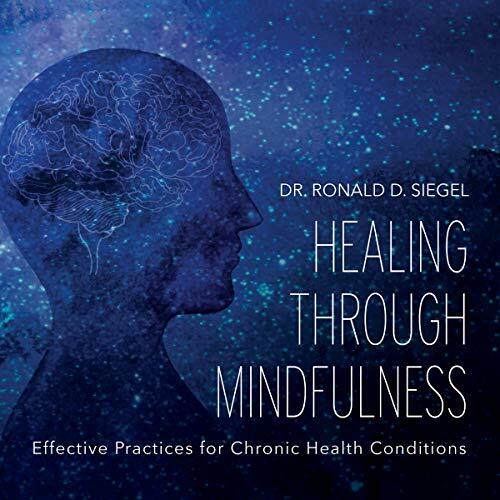 With Healing Through Mindfulness, pioneering mind-body psychologist Dr. Ronald Siegel provides an important complement to other treatments, sharing evidence-based mindfulness techniques to resolve a wide range of disorders maintained by psychological stress and other blocks to healing. Go beyond symptom management and begin to really heal.